We have built storage units, work tables, racks, and many other items that wouldn’t normally be associated with shipping, crating, or packaging. We strive to meet our customer’s needs regardless of what those needs are. Learning and changing is our favorite part of our job, and due to our customers ever changing specifications, we enjoy working with our vendors to employ the most cost effective materials to meet each individual job. 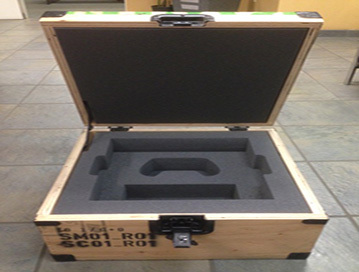 In some cases, we have gone to customers to help us create new products, including fiber glass coated wooden crate tops that ensured they would be reusable for years and years to come. We paired these over boxes with metal pallets fabricated at our metal division to create a heavy duty crate capable of standing the rigors that our customer required. We have crated and packaged everything from antique furniture, to grandma’s china, to industrial equipment going overseas, to fragile pieces of metal that allow our aerospace industry to build their planes with confidence. Our staff is also experienced in obtaining insurance for exquisite antique chandeliers that are being shipped across the country, or loading industrial goods into cargo containers going overseas. There is no packaging or shipping job that is outside of our ability. We can also build worktables, tradeshow crates, and various other custom spec projects that have nothing to do with what one would typically associate with crating and shipping. One of the many software/game developers in the Seattle area (Valve Corporation) released their own gaming console to compete with Xbox and Playstation. 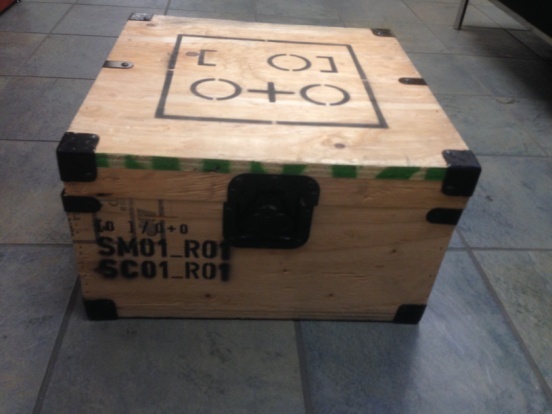 We worked with them to create/design about 400 custom ammo style crates for shipping the initial BETA units out to their testers. 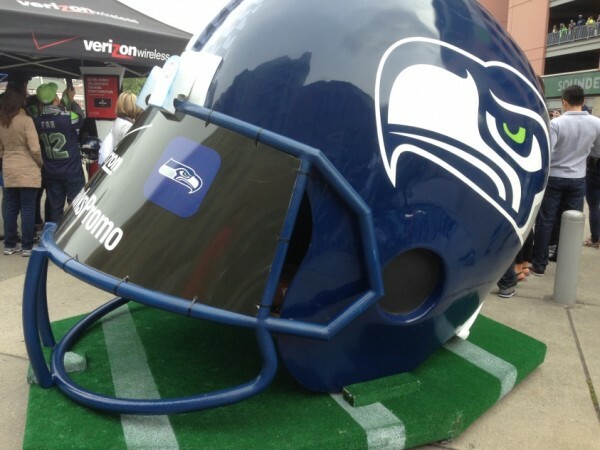 Making a custom cart for the oversize team helmets that travelled with the Seahawks and Broncos was definitely one of the highlights of the football season for us (aside from the Hawks winning the Super Bowl!). We lined it with Astroturf to make it look like a football field which was a big hit! We’ve packed full size hydraulic flight simulators for Boeing. They’re about 30’x12’x50’ which means it was a massive undertaking with rigging, vapor barriers and the whole 9 yards. It was all in a day’s work for our experienced onsite crew. Love him or hate him we’ve packed cargo for “The Donald”! Copyright © 2015 CrateTech, Inc. All Rights Reserved.